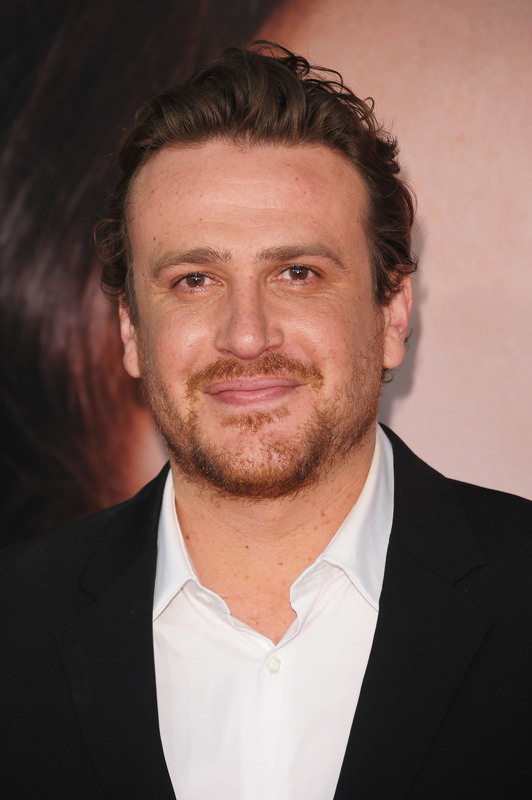 Jason Segel Is Dating Bojana Novakovic, and We're Upset She's Not Michelle Williams. Our worst fear has come true: Jason Segel, whose relationship with Michelle Williams tragically ended in February, has found a new girlfriend. According to People, the How I Met Your Mother actor has been dating Serbian-Australian actress Bojana Novakovic for several weeks, and he's "really happy." That's nice and all, but what about Michelle? Does this mean they're never getting back together? Like, ever? We know, we know. It's childish and unrealistic to hold out hope for Segel and Williams to reconcile, when they split for very legit reasons. Besides, Williams has apparently moved on as well, having recently begun dating Dustin Yellin, an artist. Yet we can't help but hope that the exes will somehow find a way to reunite, because they were pretty much the most perfect couple ever. Need a refresher? Back in 2012, Williams and Segel met through mutual friend and generally awesome person Busy Philipps, who used to work with Segel on Freaks and Geeks. Over the next several months, the couple slowly began emerging in the public eye, taking strolls around New York City, attending events, and eventually, moving in together to Williams' Brooklyn home. Williams even introduced Segel to her 7-year-old daughter, Matilda, and the pair seemed to hit it off immediately. The couple appeared to be happy, and it seemed that Williams had finally begun to move past the death of her ex, and Matilda's father, Heath Ledger. And then they broke up. Breakups between likeable celebrities are never easy for the tabloid-reading public to handle. When two funny, smart, attractive people come together, it's only natural for us to become unhealthily invested in their lives. When they split, we can't help but excessively mourn the loss of a relationship between two people we've never even met. Add in Williams' tragic backstory and Segel's adorabley oversized body, and you've got yourself a celebrity couple even the most hardened fans could root for. Even the media outlets themselves felt the loss when they broke up. I know it's unlikely that Segel and Williams are ever going to get back together, but I'm not going to stop wishing they would. After all, if these two could make it, there's always hope. Right?